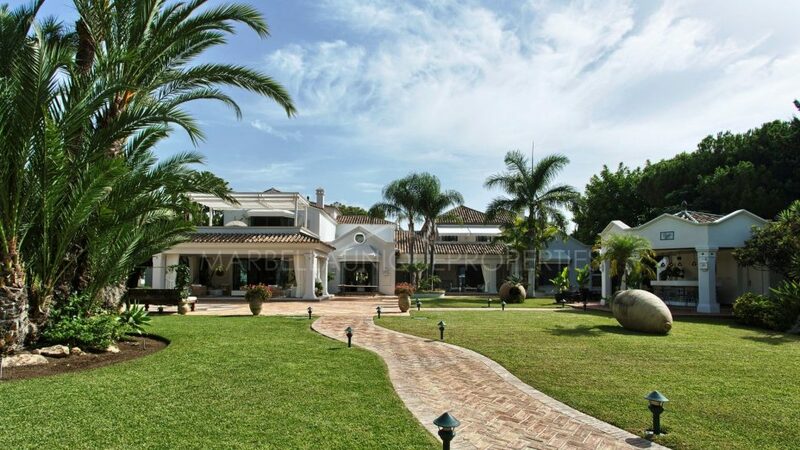 A unqiue high tech villa set in the heart of Rocio de Nagueles on Marbellas Golden Mile. Built over 2 main floors plus a wonderful basement and stunning roof top solarium terrace accessed all by a private lift and independent stairwell. This spectacular property is set on a good sized plot of just under 1200m2, south facing with stunning views down to the sea from the ground floor up. 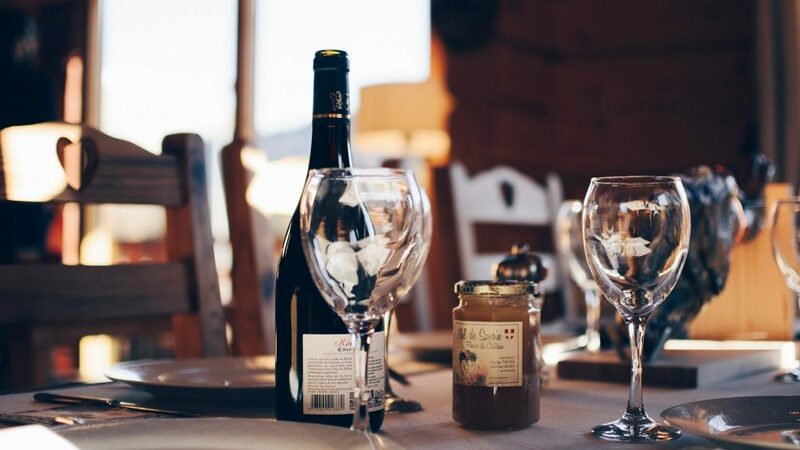 The property is spacious and full of natural light surrounded by greenery that can be seen from every window. The ground floor comprises of a huge open plan living space incorporating the living room, dining area and a top quality open plan kitchen with breakfast bar, all with large windows that open onto the terrace and swimming pool area. 5 stylish bedrooms with bathrooms including a spectacular master bedroom with walk-in dressing room and independent shower and bath. A cinema room and 2 bedrooms with natural light wells are located on lower ground floor also accessed by the private lift. A wonderful solarium terrace with built in BBQ, dining area and built in bar as well as a large relaxation area and private pool. A modern garage with turntable. Home automation system and heating and cooling systems throughout the property. Stunning tropical gardens, 2 private swimming pools, 1 on the roof top solarium and a larger family sized swimming pool with infinity edge in the garden. 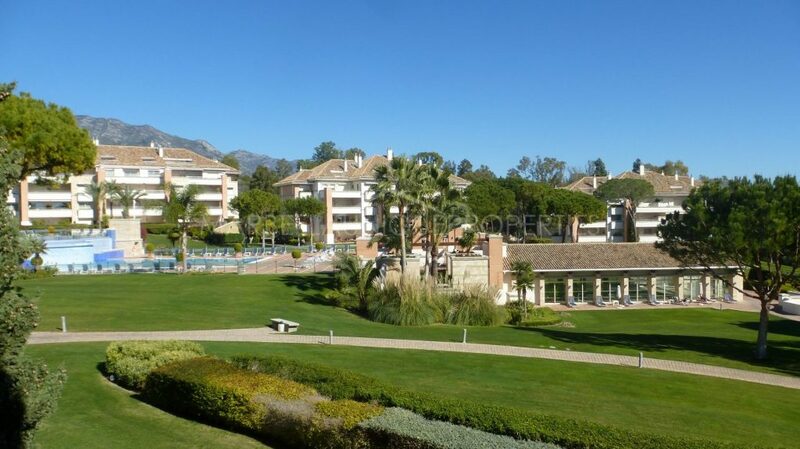 This property is located in one of Marbellas most sought after areas, a great secure residential area between Marbella town and Puerto Banus marina. Easy access to amenities and services as well as various schools and golf courses. Please, send me more information about ref 239-01115P, Villa in Rocio de Nagüeles, Marbella Golden Mile or similar properties.